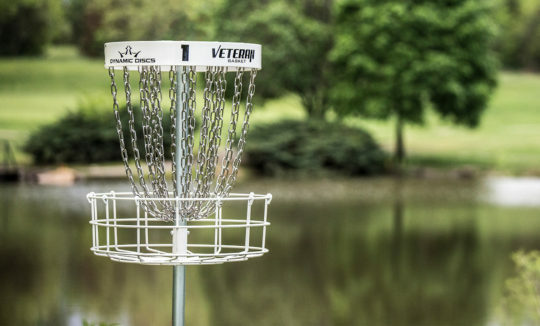 A turn-key solution to all your disc golf course design and material needs. 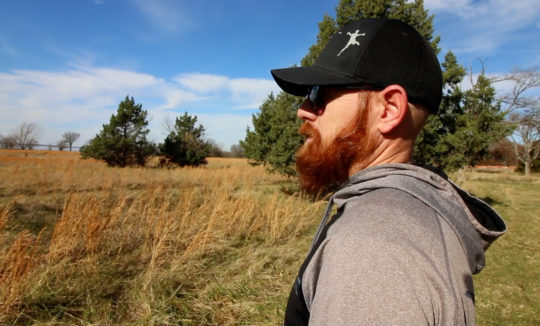 Enlist the Veteran for your course today! 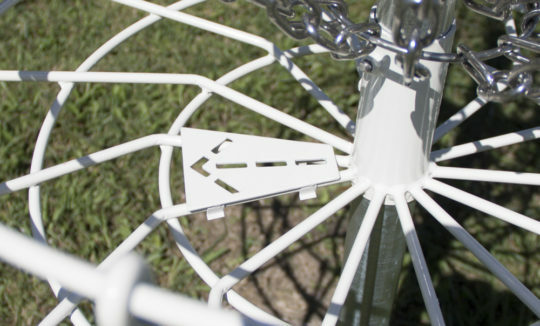 The Dynamic Discs Veteran is a great solution for your most durable basket demands. 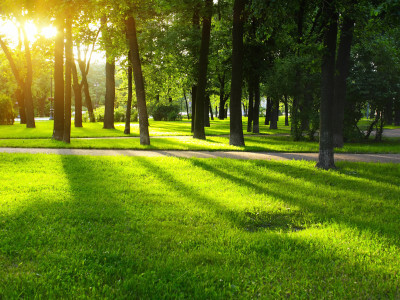 A proven name with a great product at a great price. 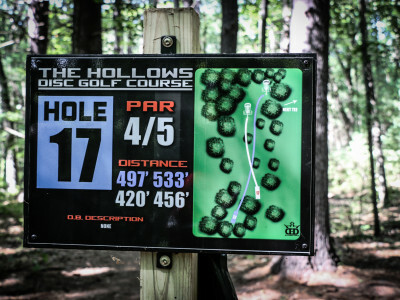 Course design is the most important, yet most unnoticed detail of a great course. 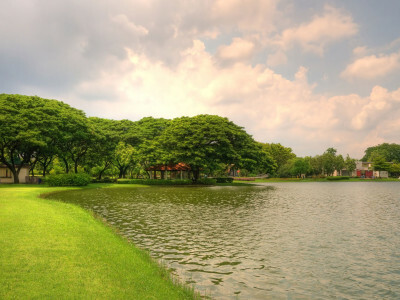 A well-structured course will have unparalleled fluidity. 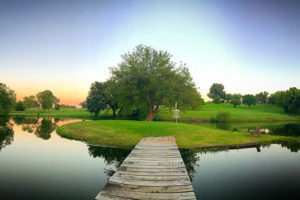 Dynamic Course Design offers high-quality products with a keen eye for design, propelling your course equipment to the next level. 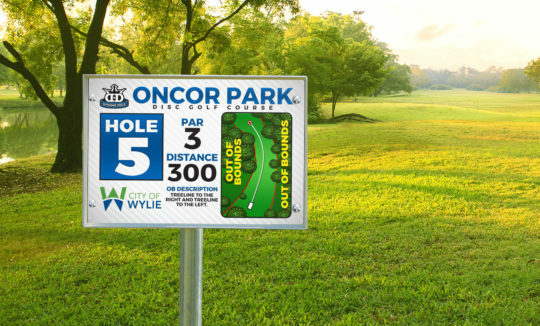 Quality and durable frames matched with eye-appealing graphics are key to keeping a course professional that offers high visibility for newcomers. 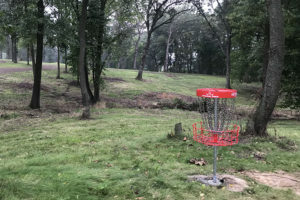 A course can clean up a park where negative activity is present. 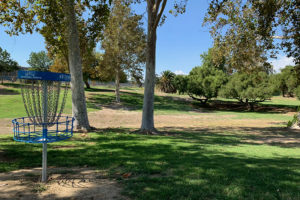 Steady foot traffic from disc golfers will help decrease vandalism. 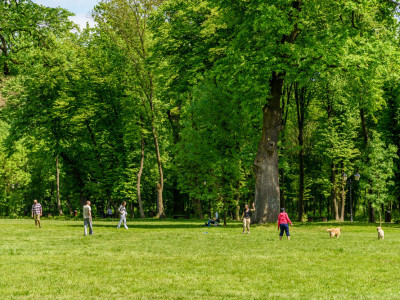 Disc Golf can highlight the features of your property or utilize areas that cannot support other activities. 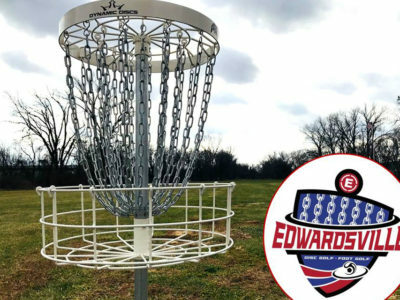 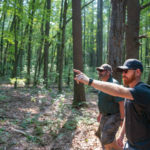 A well designed course draws recreational disc golfers to your town. 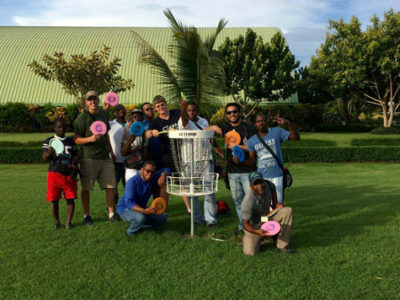 Disc Golf tournaments can also increase hotel room nights by drawing competitive players from across your region. 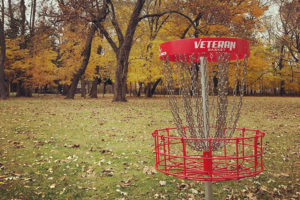 Disc Golf can provide year round competitive and recreational activities for your park. 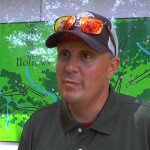 Eric McCabe was very receptive and helpful in designing The Hollows Disc Golf Course. 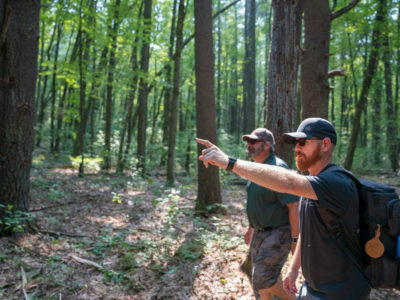 Hiring someone that had the vision and ability was the best thing. 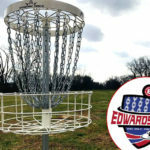 The customer service of Dynamic Discs was outstanding. 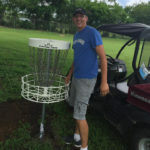 [Eric McCabe] not only gave me some really good deals on the baskets, discs and bags, but also gave me great advice on the best way to install and promote the course.